Buckle up, junior racers! 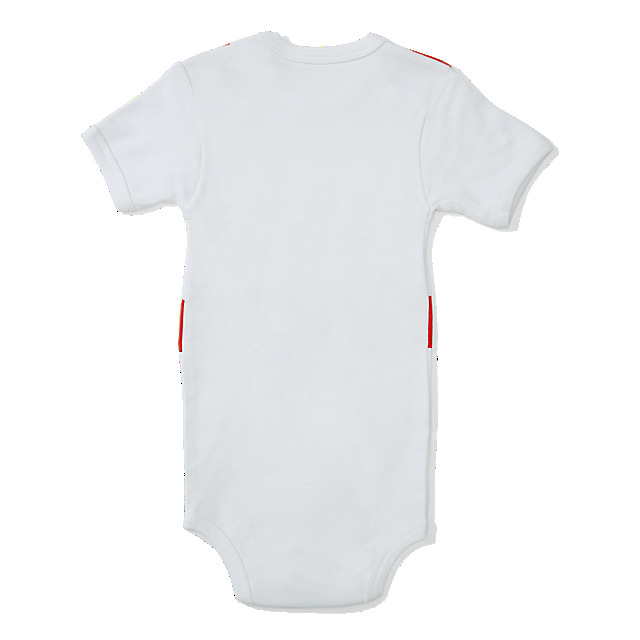 Your newest team member will look like a champion in this Red Bull Ring Spielberg onesie, featuring a replica racing seatbelt print in red. 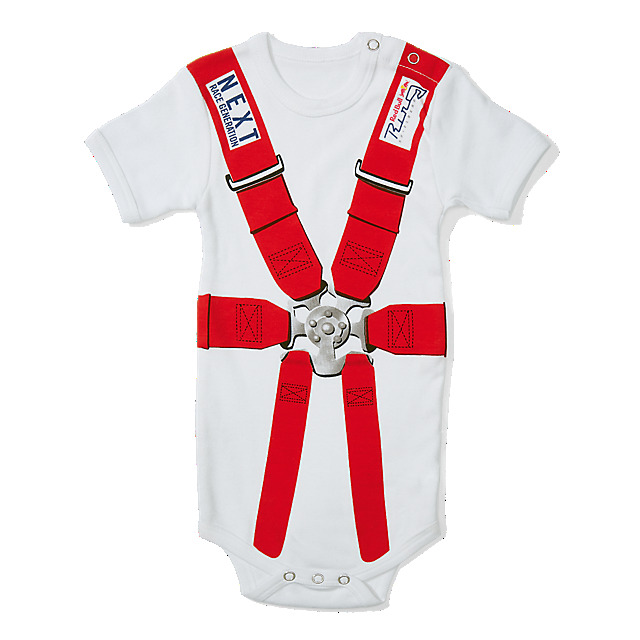 This fun design includes the Red Bull Ring Spielberg logo and a "next race generation" print, and has popper fasteners on the neck and gusset for easy changing.